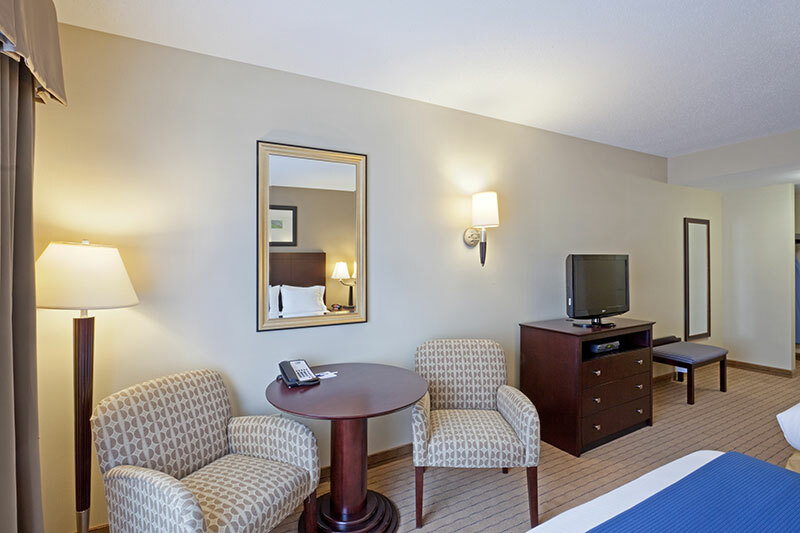 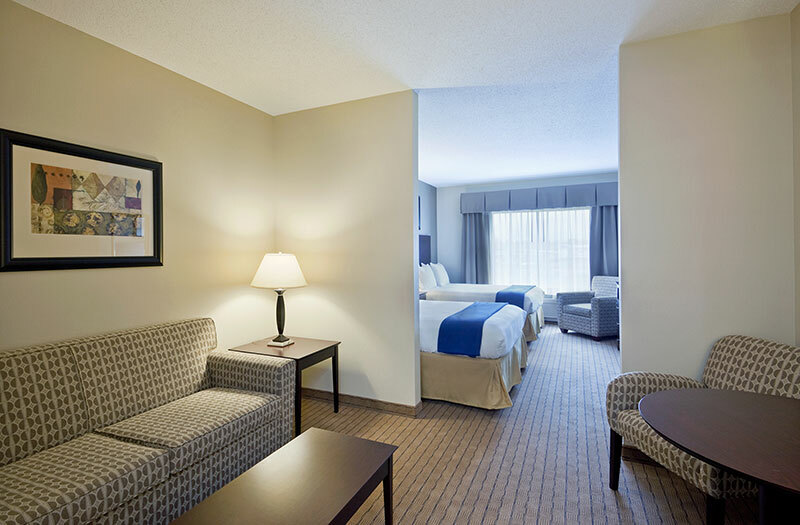 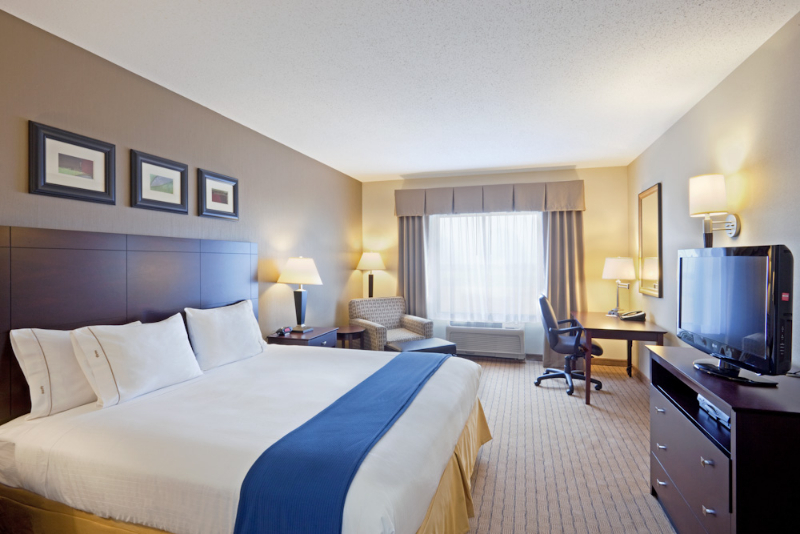 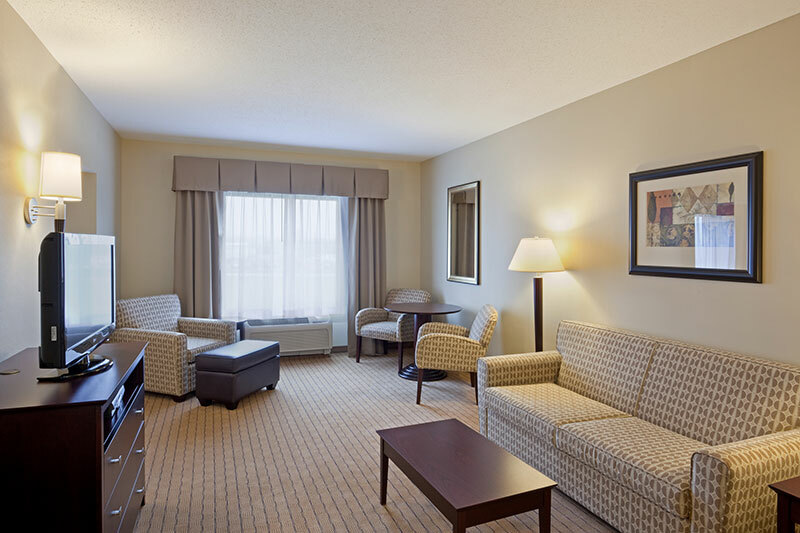 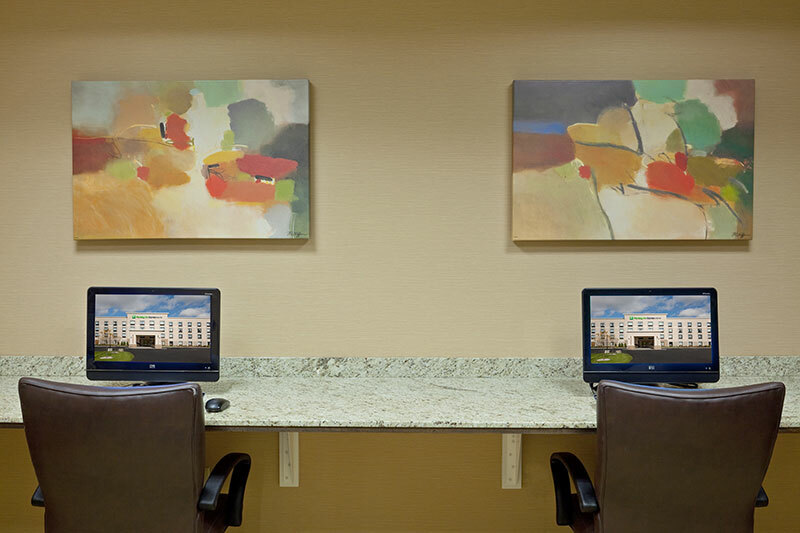 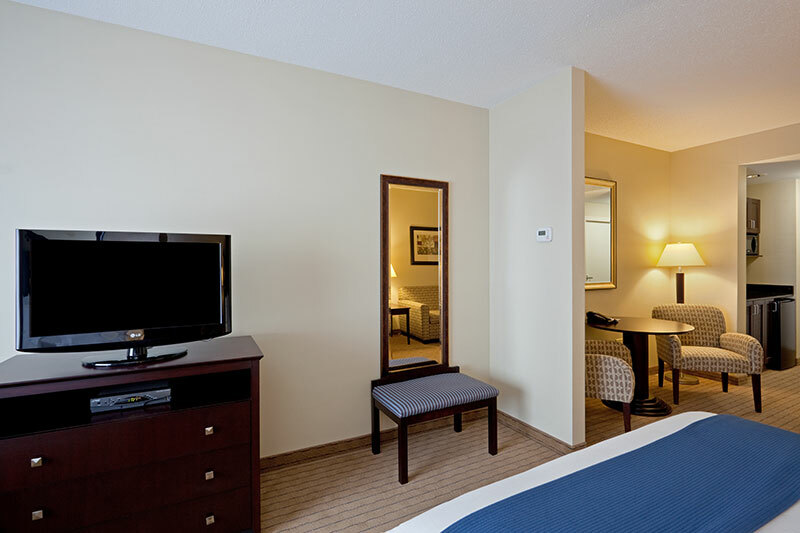 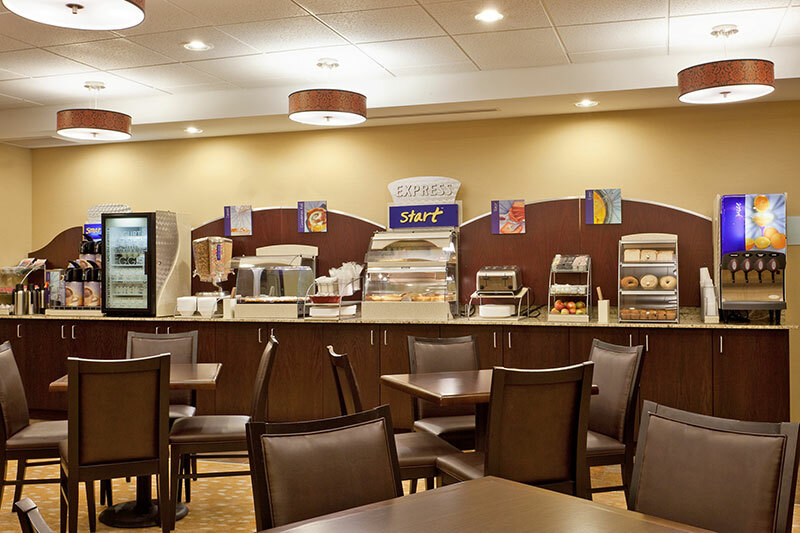 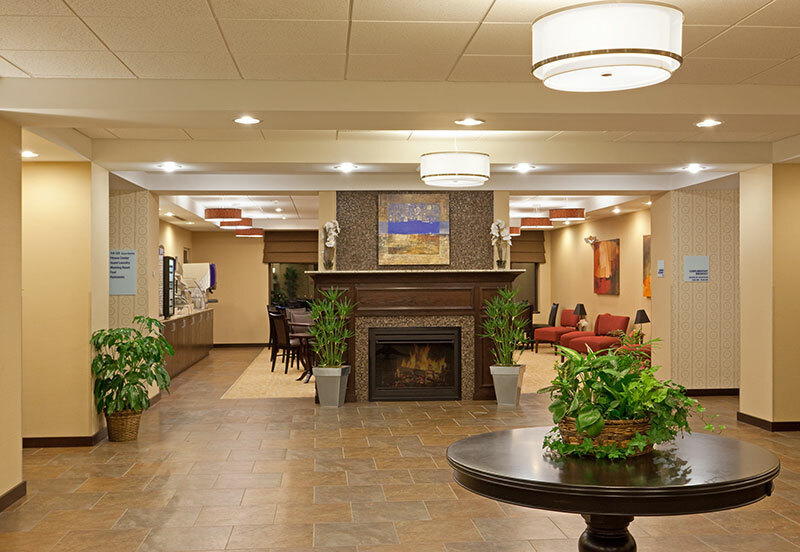 Whether it's leisure or corporate travel that brings you to the Holiday Inn Express Hotel & Suites of Malone, our accommodations provide the resources you need to be comfortable, stay productive and leave refreshed. 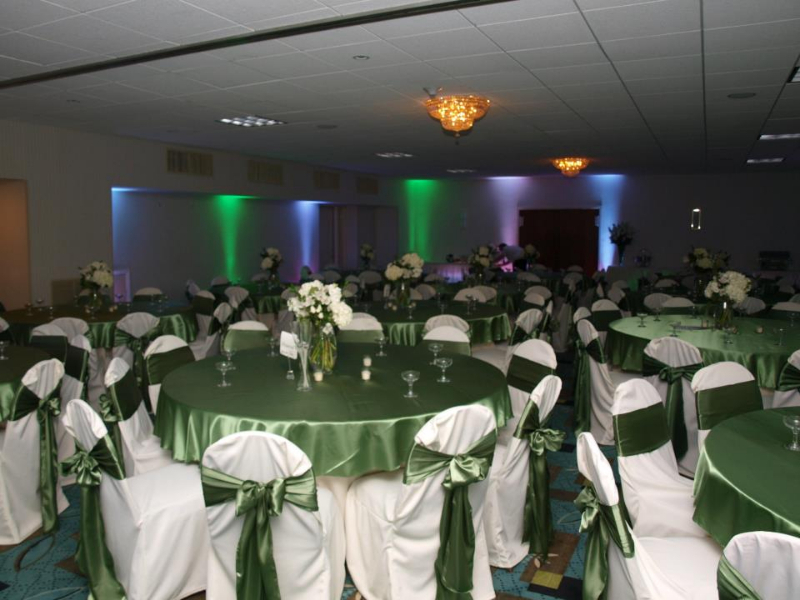 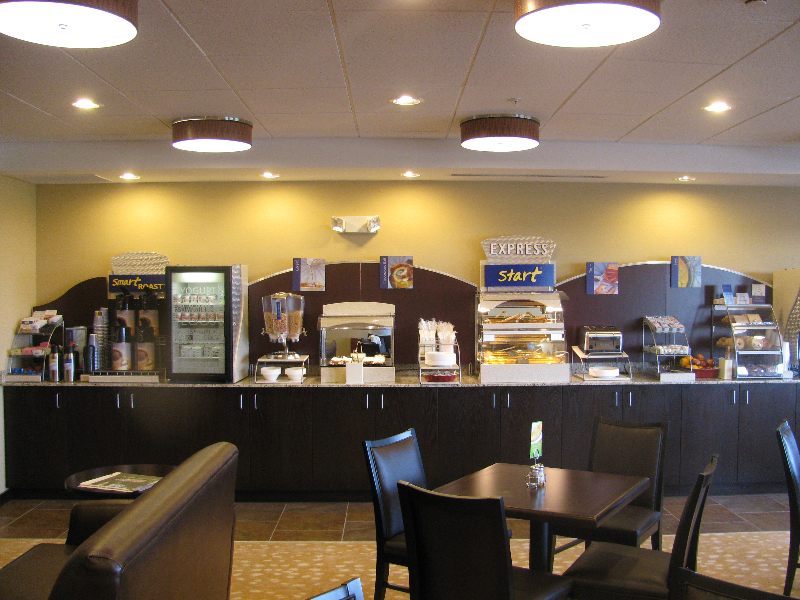 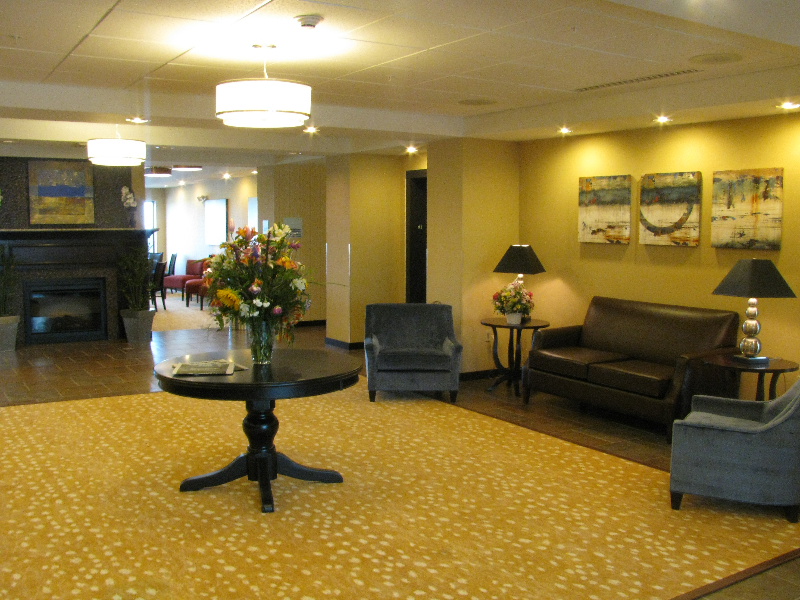 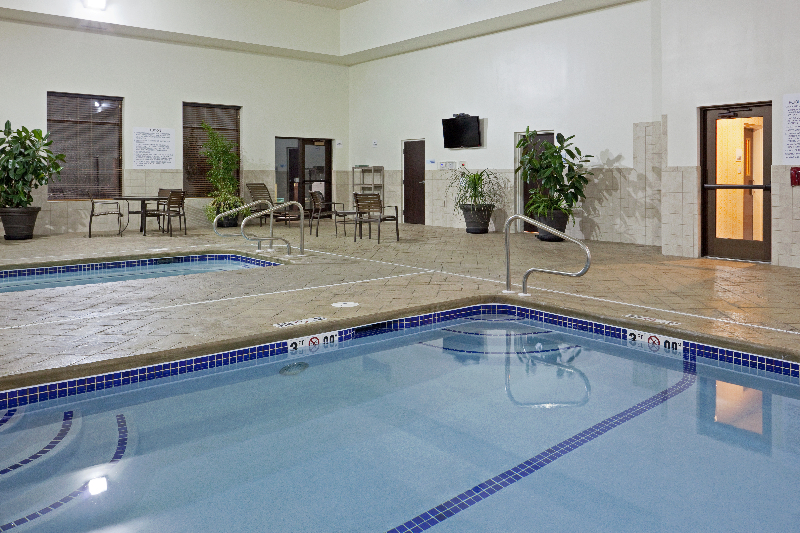 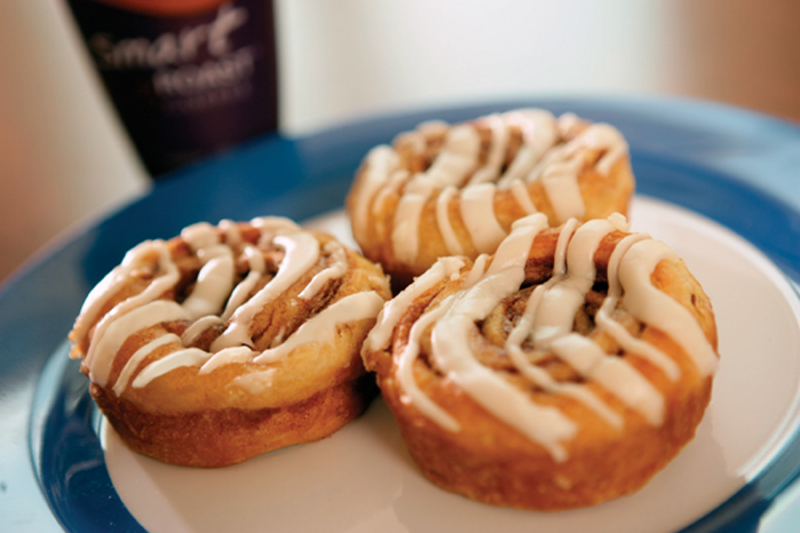 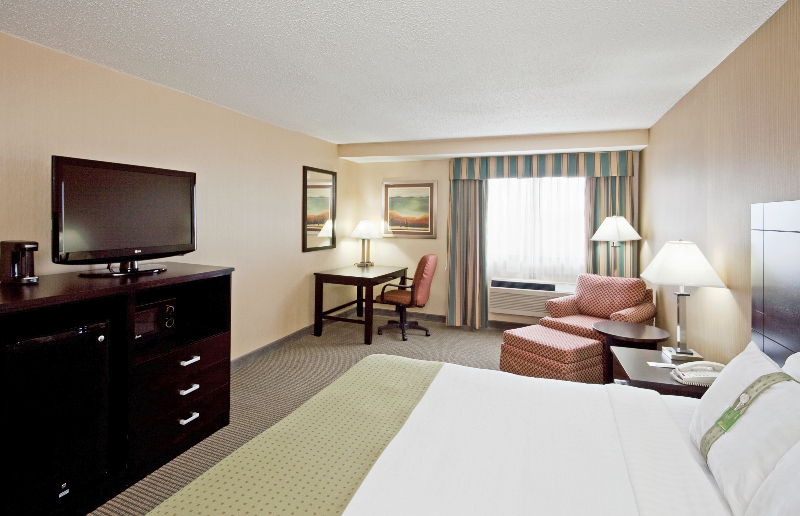 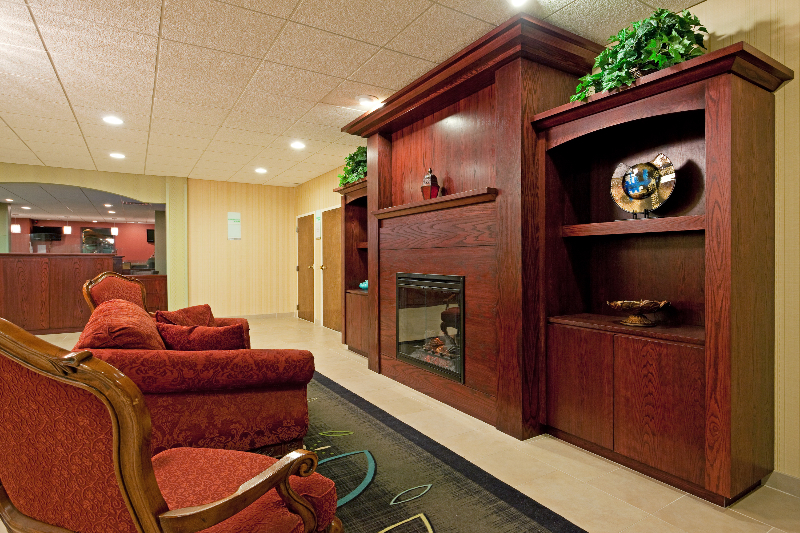 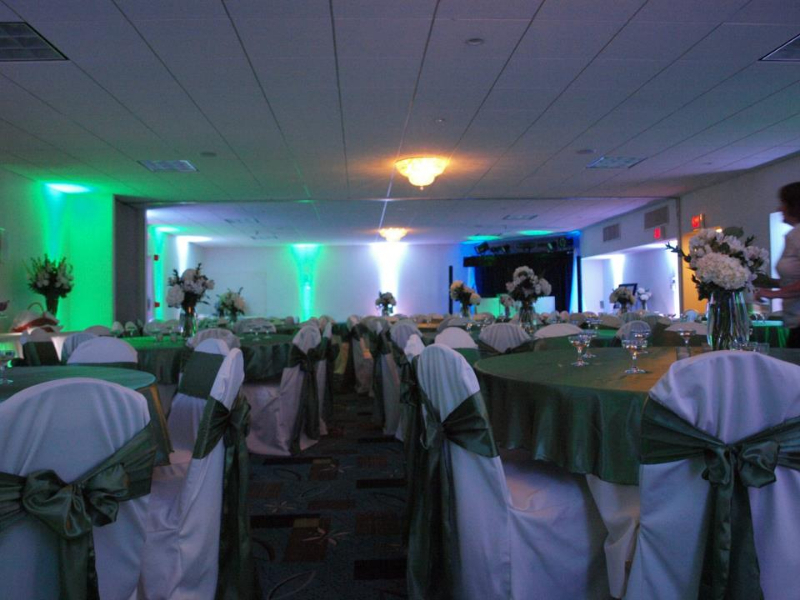 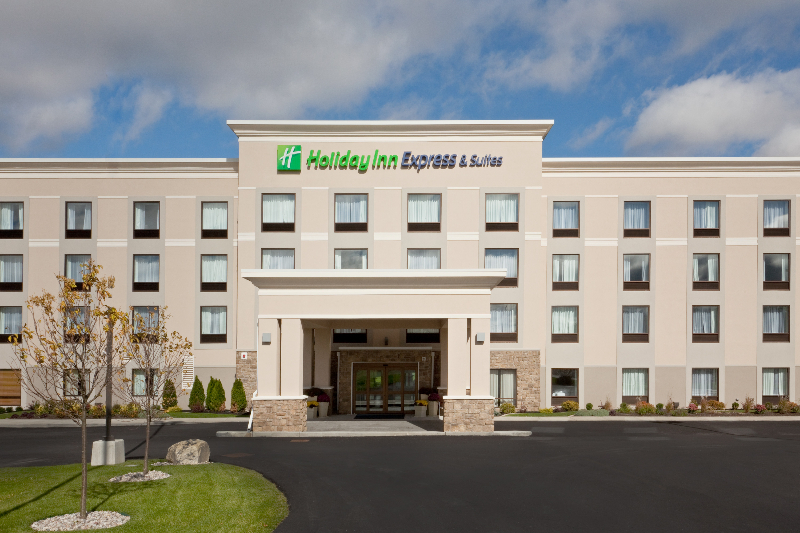 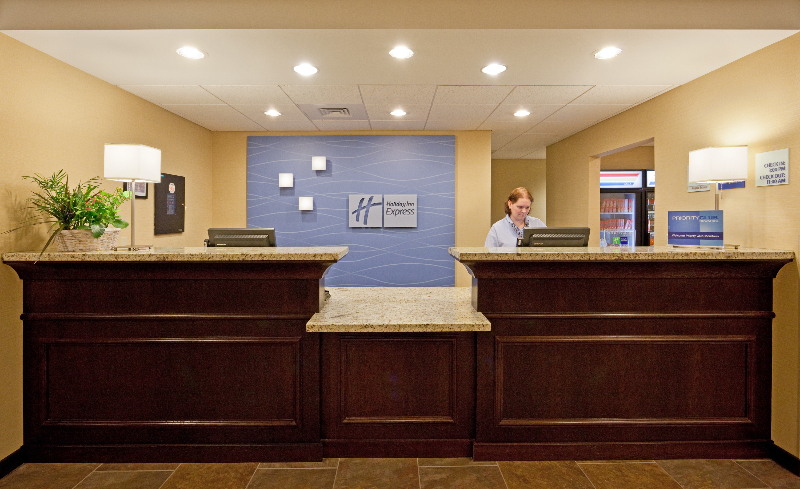 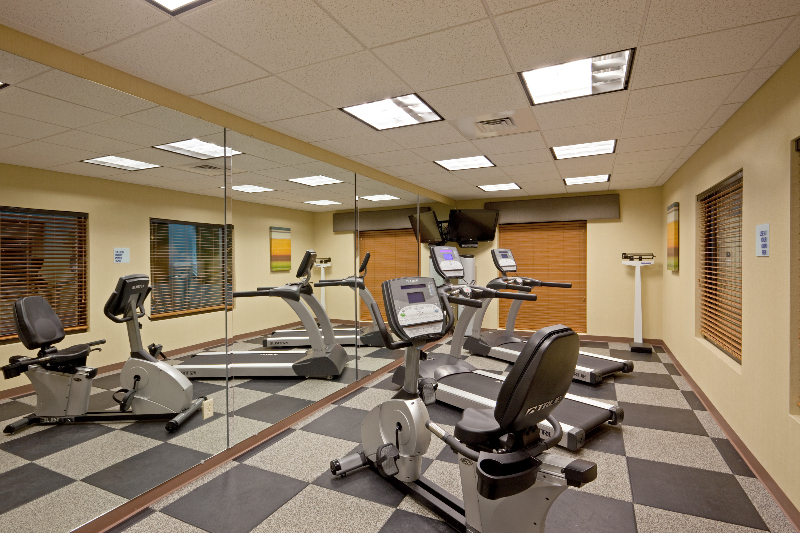 Professionals seeking hotels in Malone, New York find this location most convenient. 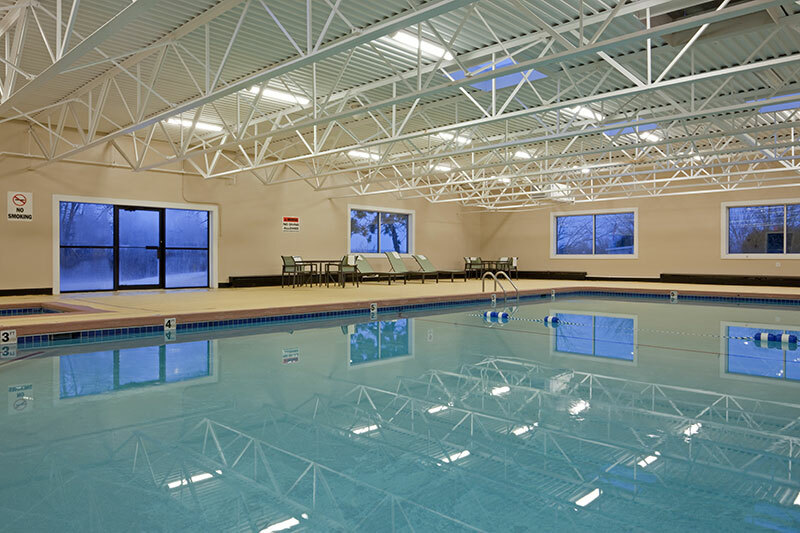 Many state and government facilities are nearby and the US-Canadian border is just 30 miles away. 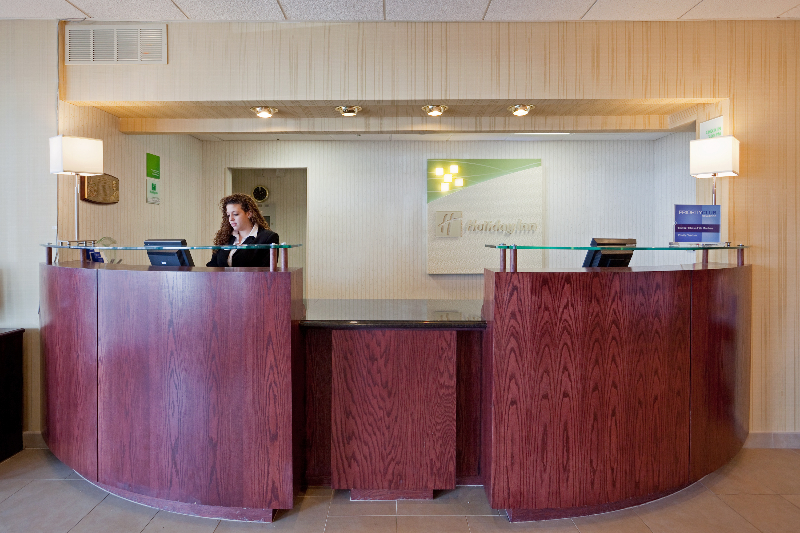 We are located within a 1-2 hour drive of city centers such as Montreal, Plattsburgh, and Lake Placid. 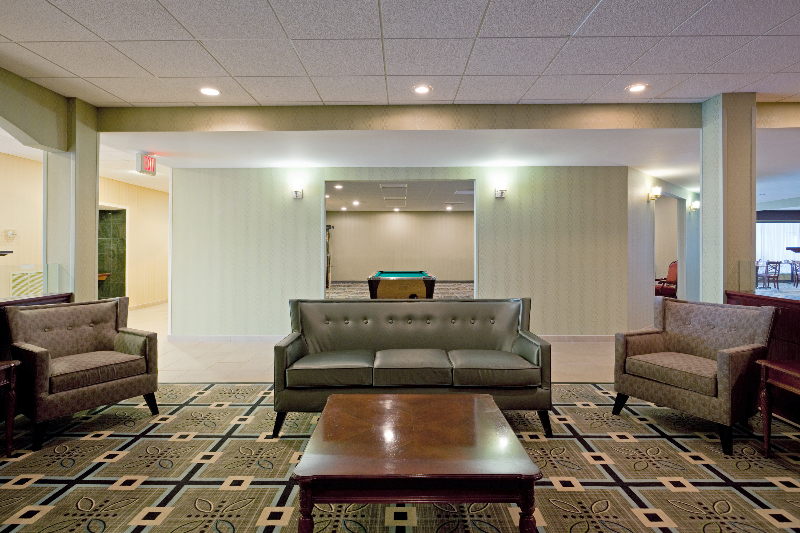 Guests can host meetings for up to 25 people on-site or book the Adirondack Room, adjacent to the hotel, for groups of up to 225. 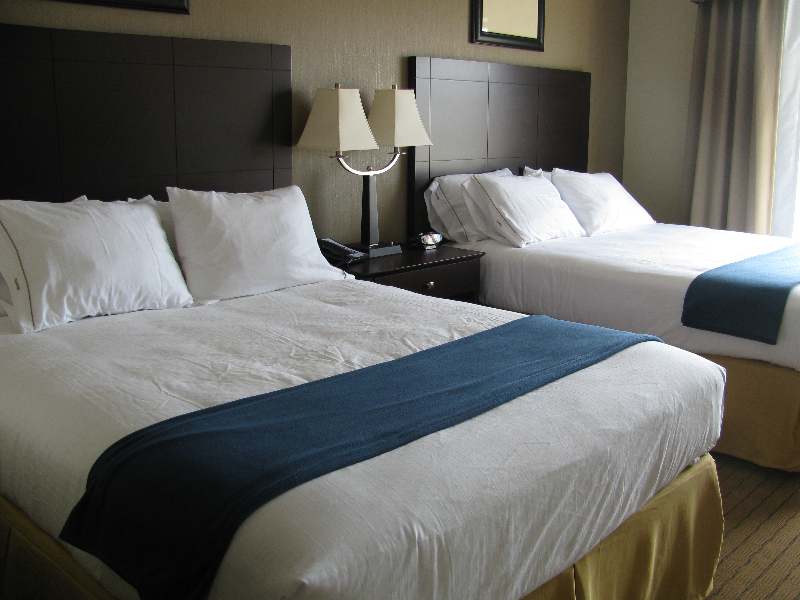 Plan your company retreat with us with packages such as our famous unlimited golf package or ski package.